Australia's biggest airline says it's changing how it describes Taiwan on its website after pressure from China. China's aviation regulator recently requested that Qantas (QABSY) and dozens of other international airlines alter their websites to refer to Taiwan, Hong Kong, and Macau as Chinese territories. The demand has drawn criticism from the governments of the United States, Taiwan -- and now Australia. Qantas CEO Alan Joyce told reporters in Sydney on Monday that his company is complying with Beijing's request. "Our intention is to meet the requirements. It's just taking time to get there," he said. The Civil Aviation Administration of China gave airlines a May 25 deadline to meet its demand for changing their websites. It said last month that of the 44 foreign airlines to which it sent letters, 18 have "corrected" their websites -- while 26 others requested an extension. Qantas said in a statement Tuesday that it still has "some complexity to work through" in terms of "the IT and technology that underpins our websites." 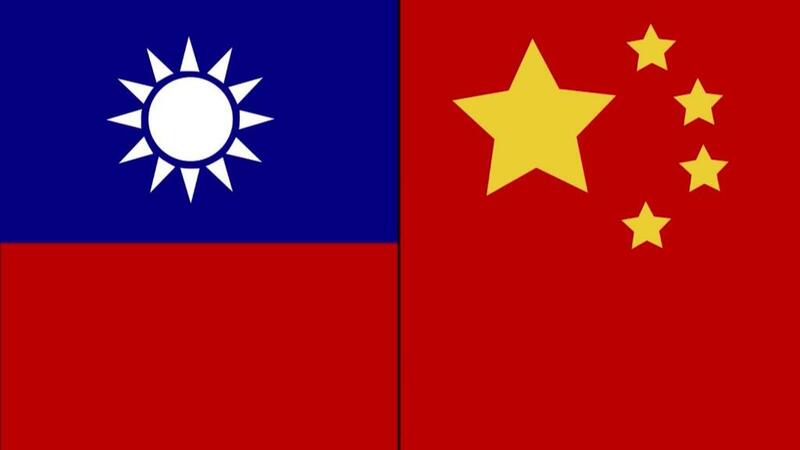 The Chinese government in Beijing considers self-governed Taiwan to be an integral part of its territory under what it calls the 'one China' principle -- and it comes down hard on any suggestions to the contrary. Hong Kong and Macau are special administrative regions of China. China has recently been ramping up pressure internationally to isolate Taiwan. A growing list of international brands -- including Marriott (MAR) and Gap (GPS) -- have been forced to apologize in recent months for failing to follow China's stance. The White House last month slammed what it called "a growing trend by the Chinese Communist Party to impose its political views on American citizens and private companies," describing Beijing's demands as "Orwellian nonsense." Australian Foreign Minister Julie Bishop echoed those concerns on Tuesday. "Private companies should be free to conduct their usual business operations free from political pressure of governments," Bishop said in a statement. She added that "the decision of how Qantas structures its website is a matter for the company's management." Chinese Foreign Ministry spokeswoman Hua Chunying on Tuesday denied that the demand for airlines to change their websites constituted political pressure. "Any business operating in China has to comply with Chinese laws and regulations, and respect and abide by the 'one China' principle," she said at a regular news briefing. "It's the most basic rule." Qantas' website currently refers to Taiwan with no mention of China; for example, Taipei is listed simply as "Taipei, Taiwan." Similarly, Hong Kong is only listed as "Hong Kong, Hong Kong SAR."